Found guilty of infringing on the National Credit Act (NCA), Lewis Stores are quickly finding themselves in hot water. Having offered or demanded sales of insurance and financial packages to customers, who should not qualify or do not need them, they have breached the NCA and must now pay the price. It came to light in 2015 that loss of employment cover, as well as disability cover, was sold to pensioners and self-employed individuals as part of the credit insurance package. These however are for customers with full-time work and therefore imposes unreasonable costs on those who cannot actually use this cover as it is intended. Loss of employment cover is used to settle customers’ outstanding credit balances in the event of their retrenchment, or redundancy in the work place. Pensioners and self-employed customers cannot be retrenched and are not eligible for this type of cover because of this. Found to be in breach of the National Credit Act 34, 2005, guilty of prohibited conduct. The interdict by the National Consumer Tribunal (NCT) prohibits Lewis from engaging in this sort of conduct in the future. 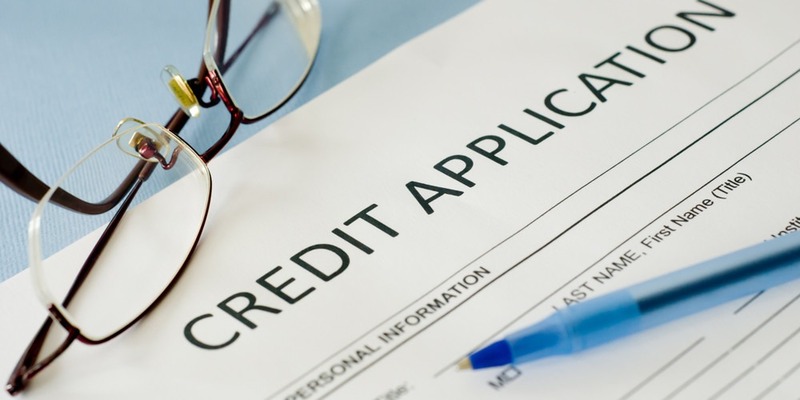 This body has also ordered an independent audit of all Lewis credit agreements since 2007, as well as that all affected consumers identified in the audit be reimbursed for their paid insurance premiums. Considered a huge victory by the NCR, they are now arguing for a further fine to be set against Lewis Stores. Not the first time Lewis has been in the spot light for this sort of conduct, in 2015 they refunded R44.1m for customers who were sold loss of employment insurance mistakenly. Going against Lewis company policy as well at the NCA, it was chalked up to human error in store.